Former Liverpool goalkeeper Bruce Grobbelaar has spoken about how football "saved" him after his horrific experiences as a soldier in the Rhodesian army, also recounting the trauma of the Heysel and Hillsborough disasters during his playing days. The 60-year-old told Britain's Guardian newspaper in a frank interview that the impact of the fighting in Zimbabwe's war of independence in the 1970s was such that two soldiers took their own lives when they were told to do another tour of duty. "They killed themselves simultaneously in adjoining toilets in the barracks. They couldn't face it," said Grobbelaar. "This guy would cut an ear off every man he killed," Grobbelaar said. "He kept the ears in a jar. And he had quite a few jars. His family had been brutalised so he wanted revenge." The Zimbabwean was at Liverpool during the most successful spell in the club's history but the 1980s were also marked by two tragedies the 1985 Heysel disaster, when 39 Juventus fans died before the European Cup final and the Hillsborough disaster in 1989, which resulted in the deaths of 96 Liverpool supporters. 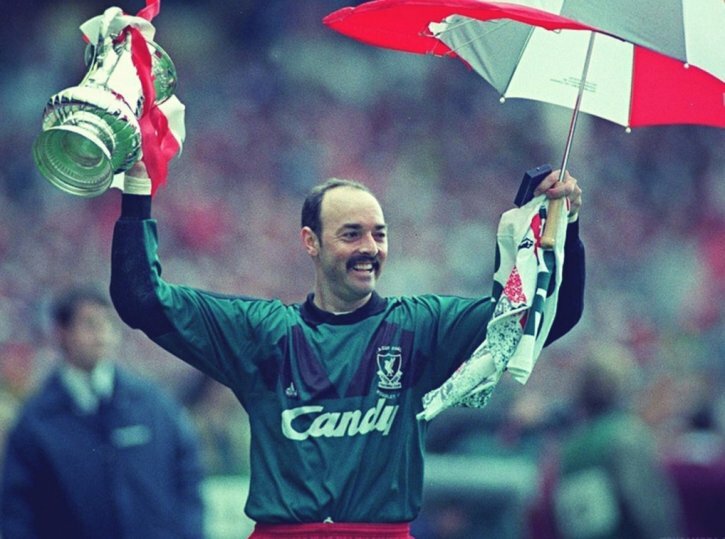 "It was worse," said Grobbelaar, who won six league titles and a European Cup while at Liverpool from 1981 to 1994.